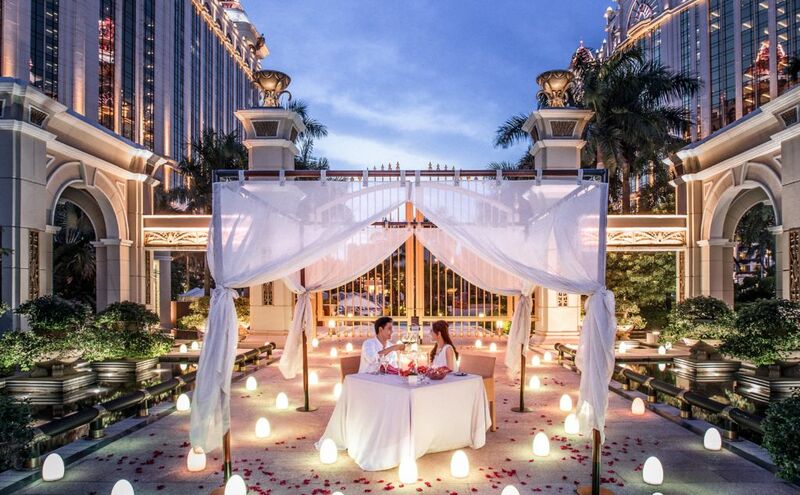 Macau is renowned around the world for its nightlife and great gambling opportunities but it is also a really romantic destination that you do want to know more about. 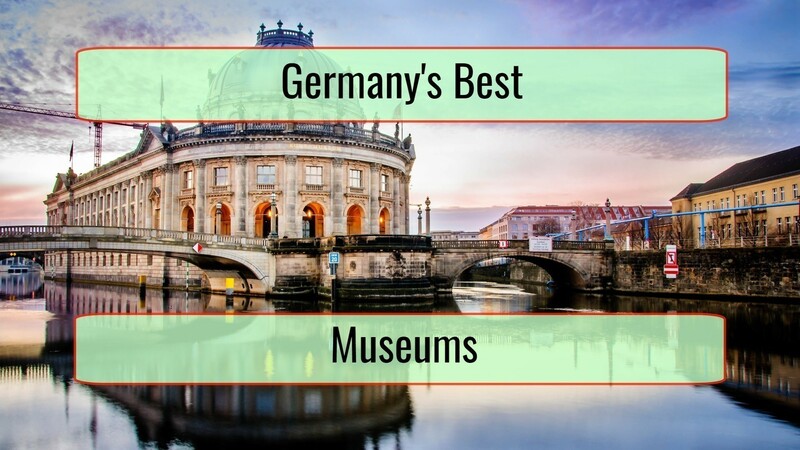 There are so many heritage buildings present, picturesque coved beaches and old cobblestone alleys one can visit with the loved one. Various romantic spots can be mentioned. 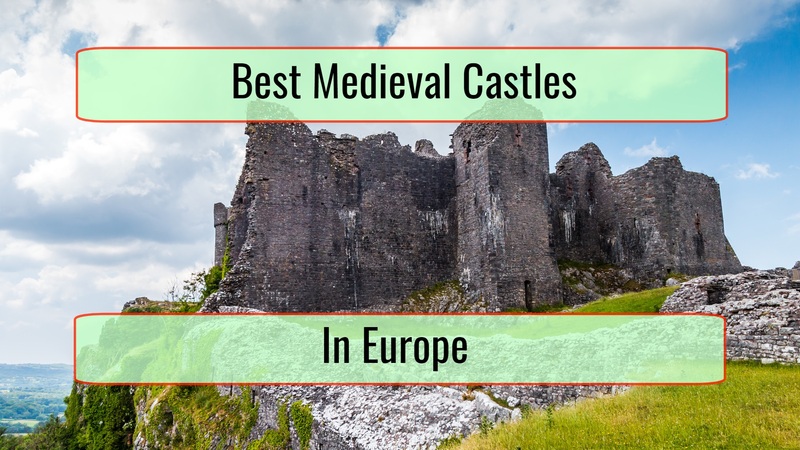 In fact, it is a little difficult to make a list of the very best ones. There is always a possibility you are going to find something else you will adore so be sure you continue your search. Take the options below just as recommendations. 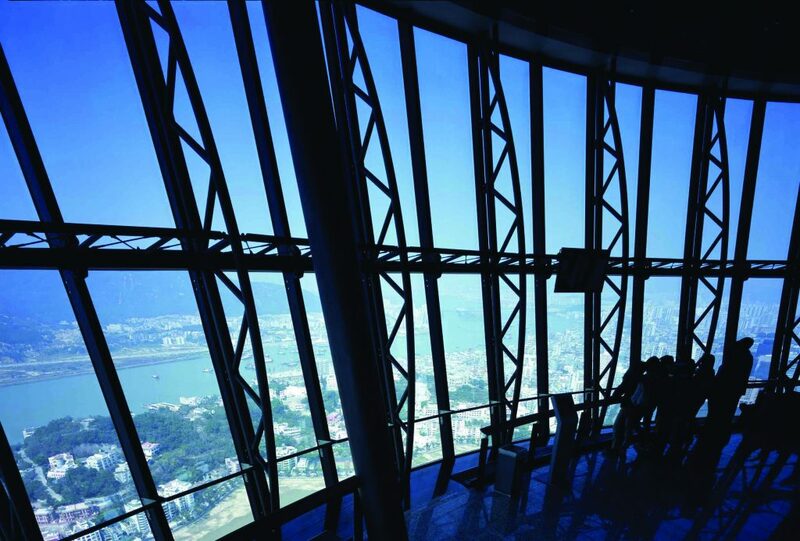 Right on the sixty first floor of the popular Macau Tower you can find an incredible place to spend some time with your plus one. There are not many things that are more romantic than the breathtaking views you get here. If you want them to be even more special, visit at dusk since the neon signs of the casinos light up one by one, creating a show in itself. This really chic restaurant is similar to a bistro and serves some pretty fabulous French cuisine, all in elegant surroundings you are going to just love. Dim lights and curved arches make the atmosphere cozy, romantic, a staple of the restaurant and a reason why it is popular. The Heure’s bar is more vivid so if you want things to be less formal, consider the bar instead of the restaurant. You will find the restaurant and the bar close to Senado Square, perfectly nested in a maintained old colonial building. This is a restaurant that few people think about because of the fact it is not too glamorous or swanky. Even so, it is perfect for a loving couple in search of a perfect romantic dinner, with candle lights included. 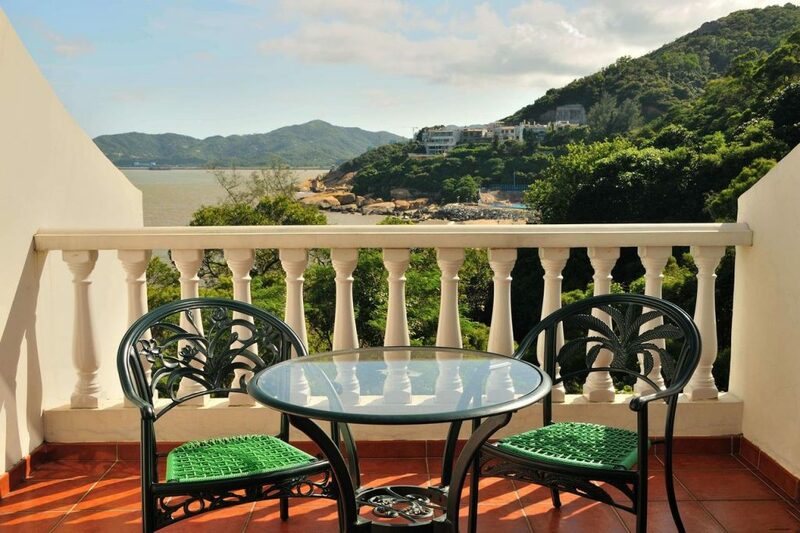 It is right along Cheok Van Beach, which is really picturesque, features a really large terrace that will be perfect and gives you ocean looks and the expected breeze. Couples can dine alfresco at La Gondola Restaurant as the breeze makes the atmosphere perfect. Food is not pretentious but really good. Those that love homemade ravioli and wood fired pizza are going to adore this place. Just make sure you grab some sangria there. 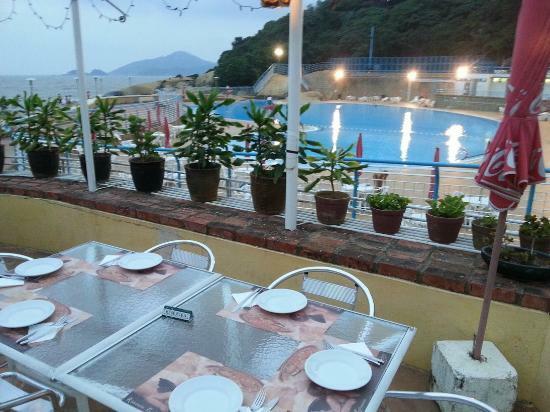 When you want to go with the loved one to a place that seems to be forgotten by time, Coloane Village is a wonderful option. You can explore many interesting narrow alleyways, Chinese temples, old courtyard houses and catholic churches. The lifestyle here is simple, similar to how it was like tens of years ago. While in the area, be sure that you consider Espaco Lisboa. 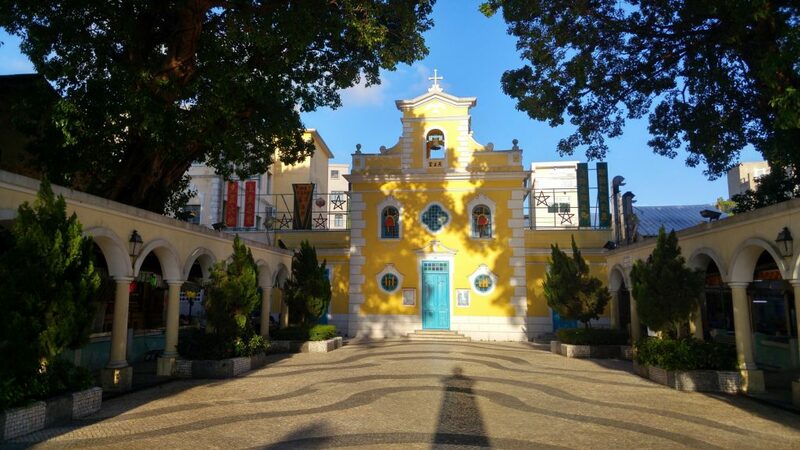 This is one of the most romantic of Macau’s restaurants, nestled right in a 2 story home, serving Portuguese food and some incredible wines. If you want to visit, do book in advance so you can get a place in the balcony. This is another wonderful restaurant but is also a boutique hotel that has been family-run for generations. It is located in the most picturesque beach in Coloane Island and gives access to a really interesting, homey fare of Portugal. 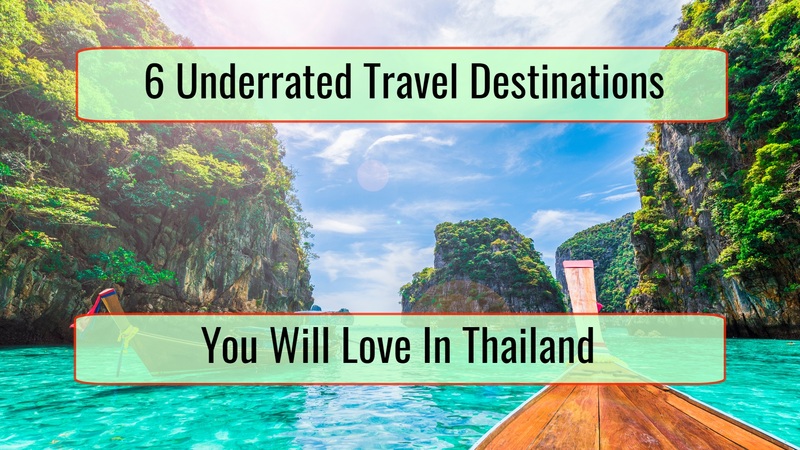 Atmosphere is rustic and you may want to visit the beach too once in the area. 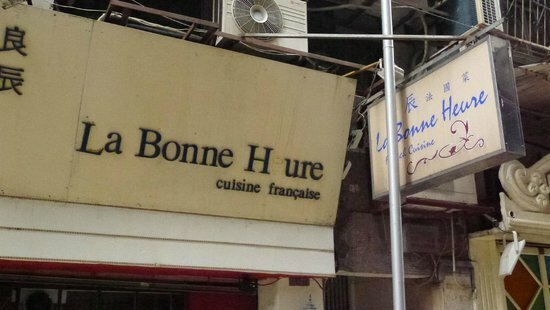 This is one of the most popular restaurants with an Italian flavor in Macau. 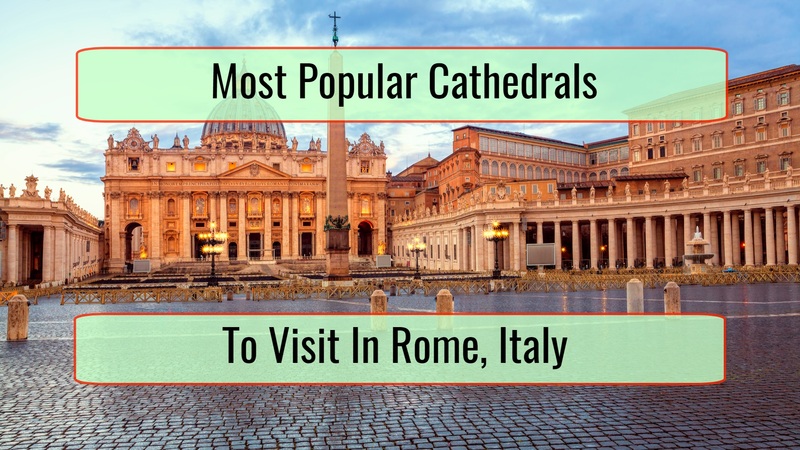 It is also one of the most romantic a couple can visit. 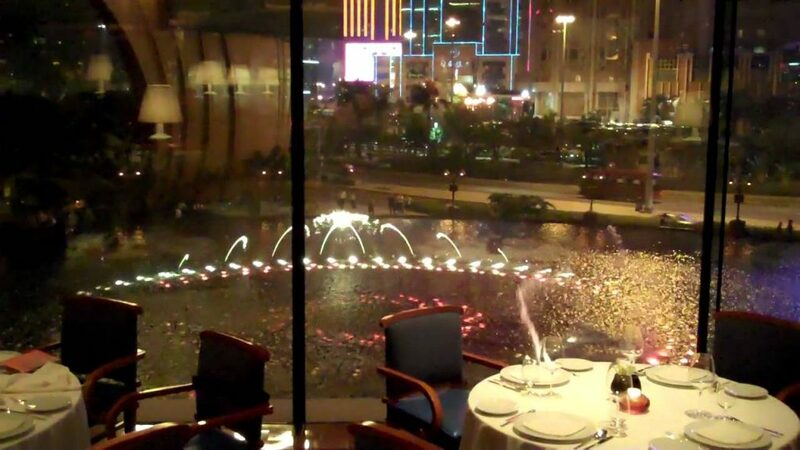 You can find it in Wynn Macau, overlooking the Fountain Show renowned around the world. Once here you will be able to choose out of numerous classic Italian specialties, ranging from handmade pastas and pizzas to dishes from Southern Italy cooked exactly as they do where they were invented. Window seats will be premium, of course, so be sure that you book in advance whenever possible.